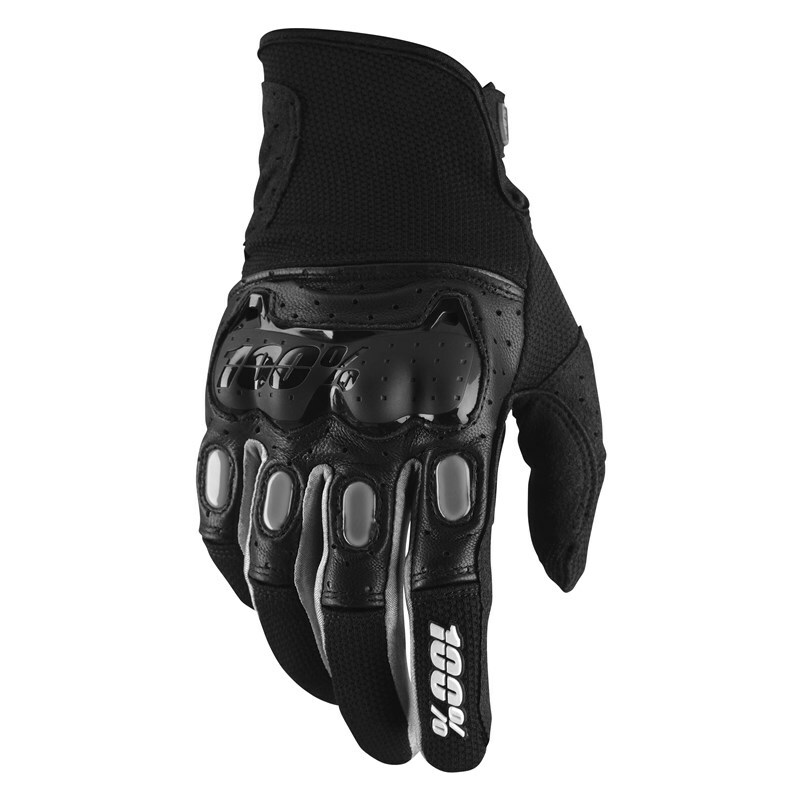 100%’s most technically advanced MX glove. The Derestricted is the ideal choice for riders looking for maximum durability with enhanced protection. 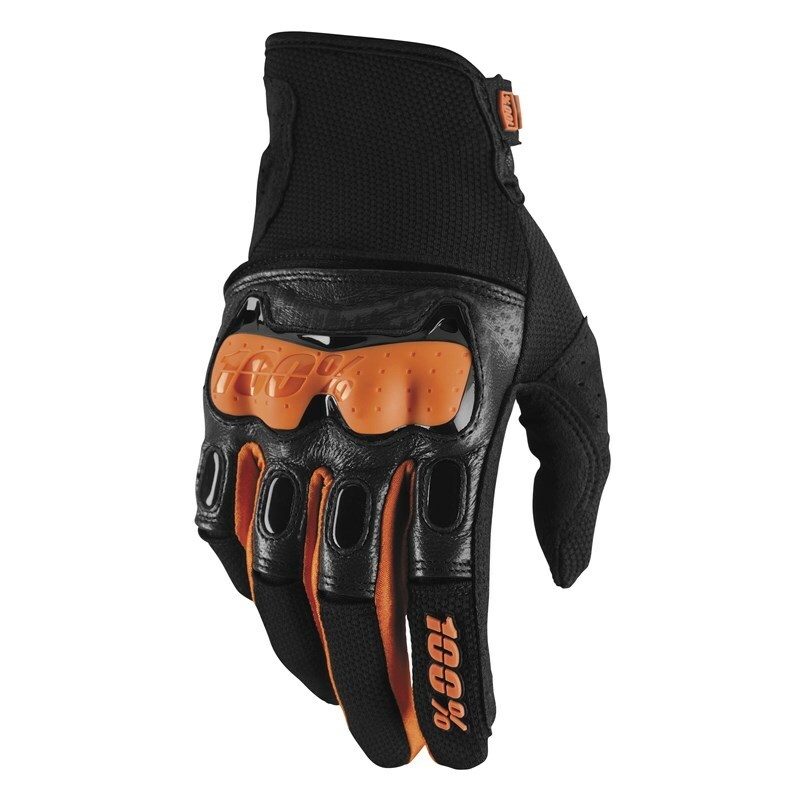 Perfect for offroad and enduro riders, the durable materials and additional armor will allow you to attack with confidence.